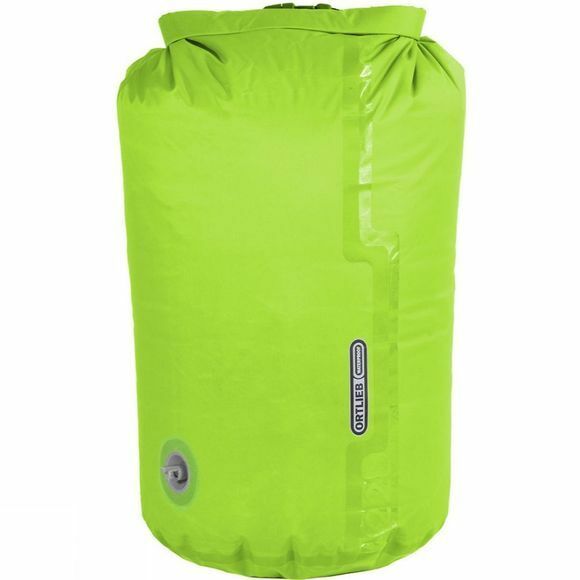 Perfect for keeping your gear organised and waterproofed inside your pack, this lightweight drybag is fitted with a valve so you can let the spare air out once it's filled and sealed (great for packing sleeping bags and down jackets). Your kit's protected, and no space is wasted inside your pack. Brilliant.